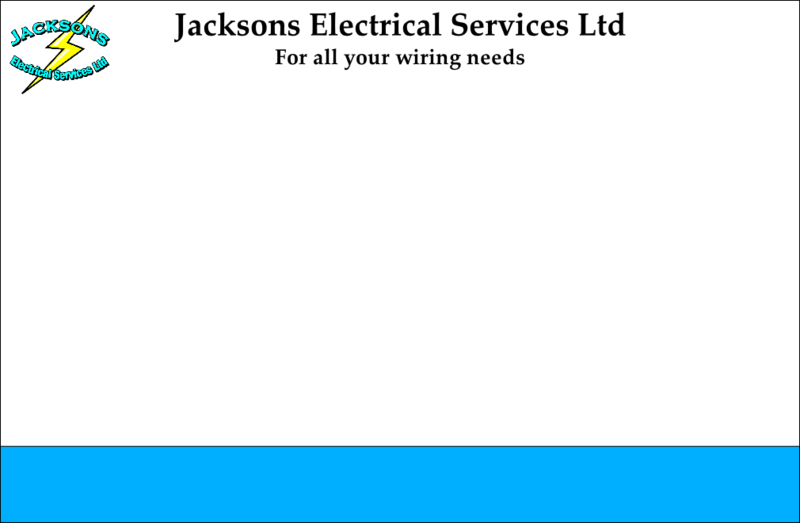 At Jacksons Electrical Services we are happy to listen to your requirements, give advice and provide FREE quotations on all aspects of domestic electrical wiring. Covering any requirements from replacing a broken socket or replacing a light, to a complete system design with the inclusion of all wiring drawings, schedules and test certificates. 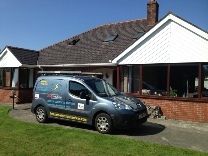 Jacksons Electrical Services covering Ammanford, Swansea, Neath and Carmarthen are fully qualified electricians registered through the NICEIC, able to complete, inspect and certify all work to Part P of the building regulations which by law, we will notify to the local authorities Building Control. Jacksons Electrical Services can also complete your regular periodic, Electrical Installation Condition Report as required by most Home Insurance Companies, more details can be found on our inspection page. We are also proud members of Checkatrade.com giving customers the confidence of safe and reliable tradesmen they can rely on.